Succession management is a proactive strategy to managing talent that is aligned with an organization’s vision and strategic direction. It involves identifying high potential employees for anticipated organizational needs and developing them for a leadership pipeline. LEADS Canada is pleased to partner with Hamilton Health Sciences in offering and delivering the LEADS in Action: Succession Management Toolkit to support your succession planning needs. This foundation rests on LEADS in a Caring Environment framework which should already underpin your organizational talent strategies and programming. 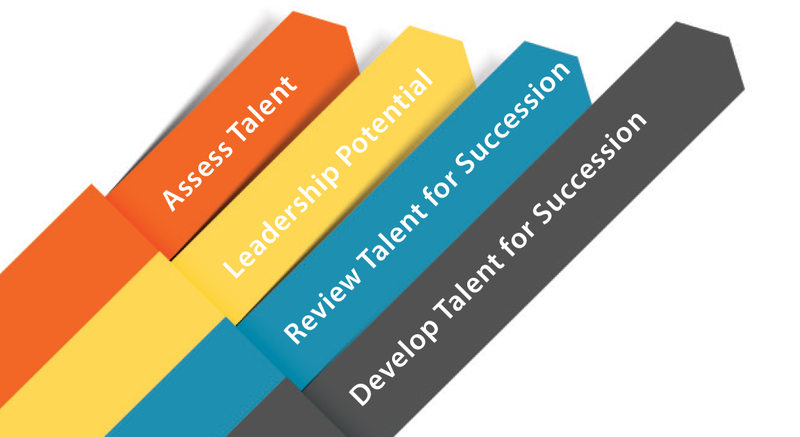 The first step is to complete a needs assessment survey to guide refection and enable organizations to confirm their readiness to proceed with the LEADS in Action: Succession Management Toolkit. If the needs assessment does not confirm readiness to proceed with the toolkit, we offer consultation to help you explore readiness considerations in greater depth, including a gap analysis. If the needs assessment confirms readiness, we offer packages with increasing levels of support. Your organization is ready to proceed with the purchase of the toolkit. Your organization is NOT ready to proceed at this time with toolkit. Your will then be directed to contact us for your next steps. Note: Organizations must hold a 3 year LEADS licensing agreement in order to proceed with the implementation of the LEADS in Action: Succession Management Toolkit.